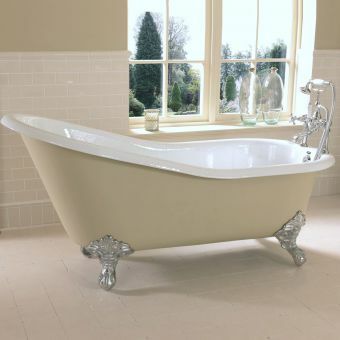 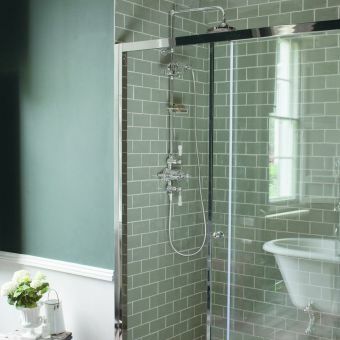 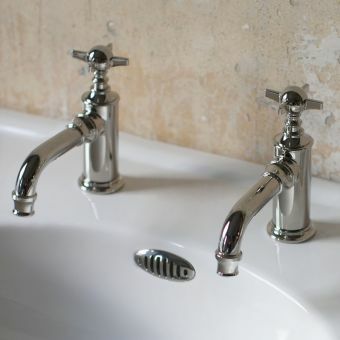 This stunning art deco style roll top bath will give you a bathroom to envy. 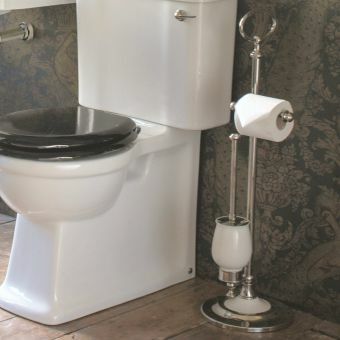 Exquisite traditional stylings, attention to detail, and choice of natural stone make this a true statement piece. 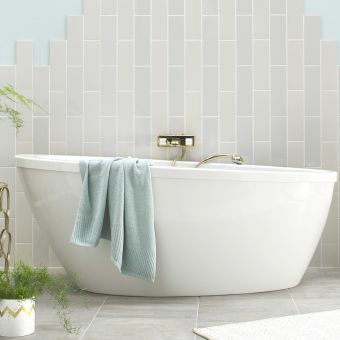 The Arcade Sackville Natural Stone Roll Top Bath is shaped with beautiful curved lines which swoop up to support your neck and back as you unwind in total comfort. 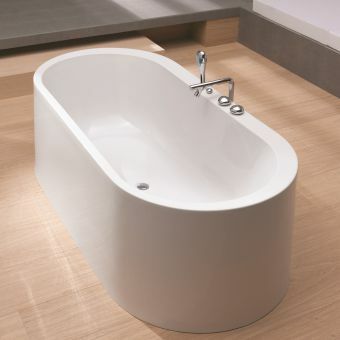 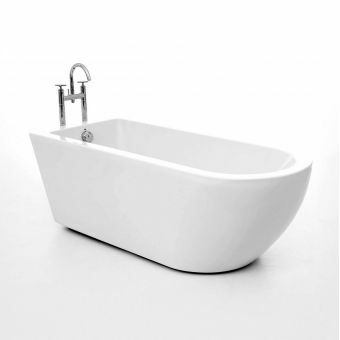 The bath measures 750(w) x 1690(l) x 625(h)mm and has a large displaced capacity of 177 litres - giving you plenty of space to lie back and relax. 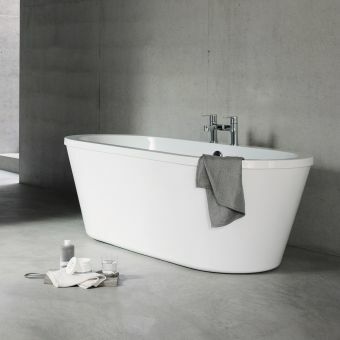 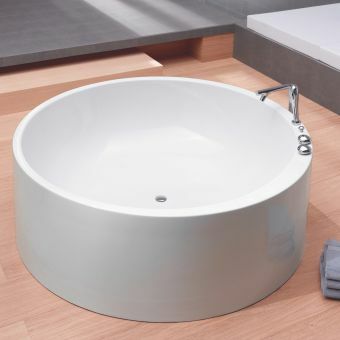 The average thickness is 20mm throughout meaning that this is a durable bath that will not only stand the test of time but be a statement piece in your suite. 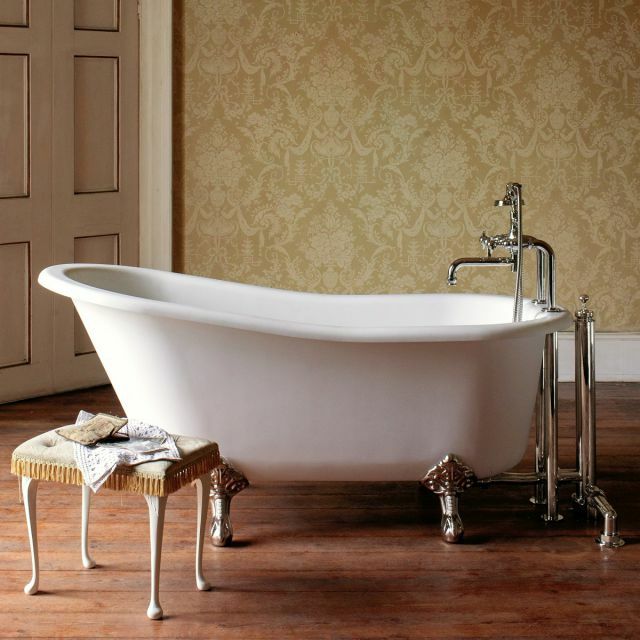 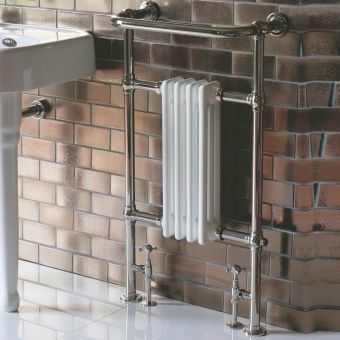 You can choose from nickel or chrome legs to suit any bathroom decor. 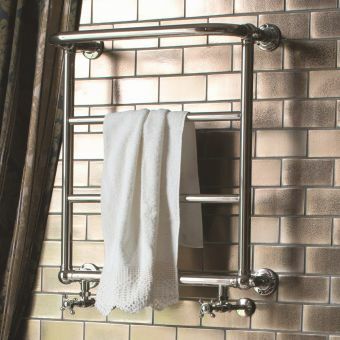 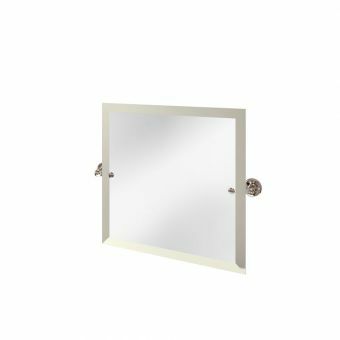 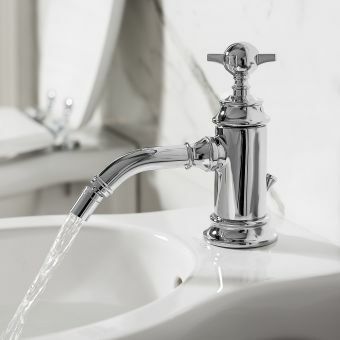 Chrome will coordinate well with contemporary designs, whilst nickel has a richer tone and will coordinate well with more traditional stylings.